​about taking care of their teeth! Who said toothpaste had to be boring? These different colored toothpastes can help bring some fun to the brushing routine. Different colors even allow each child to pick their favorite! 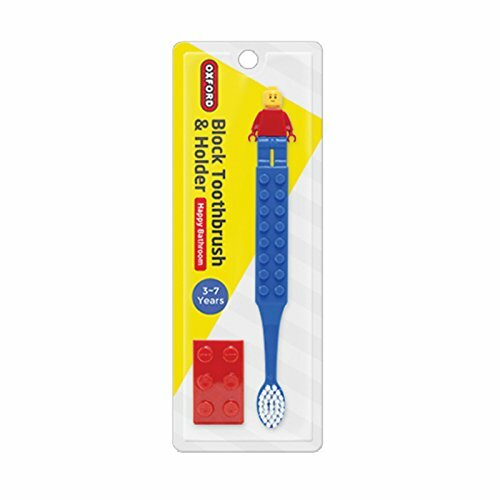 Parents will love that it will keep the bathroom a little more organized and kids will think it’s so cool to dispense their toothpaste hands free! ​Organization made fun, these animal themed toothbrush holders will help make brushing time more fun for your little one.